Proper car repair and maintenance is essential to getting the most out of your new or used Ford, LINCOLN, and ensuring it drives well for a very long time. Our Santa Rosa Ford and LINCOLN auto repair center has professionally trained car repair technicians with the necessary skills to get your car, truck or SUV into top shape. Stop by Hansel Ford LINCOLN for your car repair needs in Santa Rosa, CA. From oil changes, alignments, and California inspections to major repairs on your engine and drive train, our car repair technicians will take care of your Ford and LINCOLN vehicle like it was their own. In need of auto repair in Santa Rosa? We are located at 3075 Corby Avenue. Hansel is your convenient greater Santa Rosa Ford and LINCOLN service and car repair shop. If you’d like to schedule an appointment at Hansel Ford LINCOLN, please call us at (800) 730-0556. 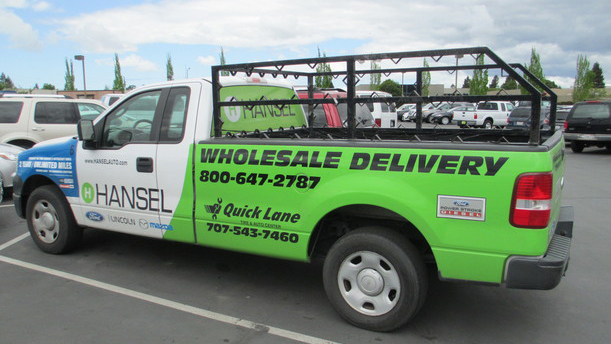 With our extensive in-stock inventory, Hansel is likely to have the exact Ford and LINCOLN car part in Santa Rosa that you need. 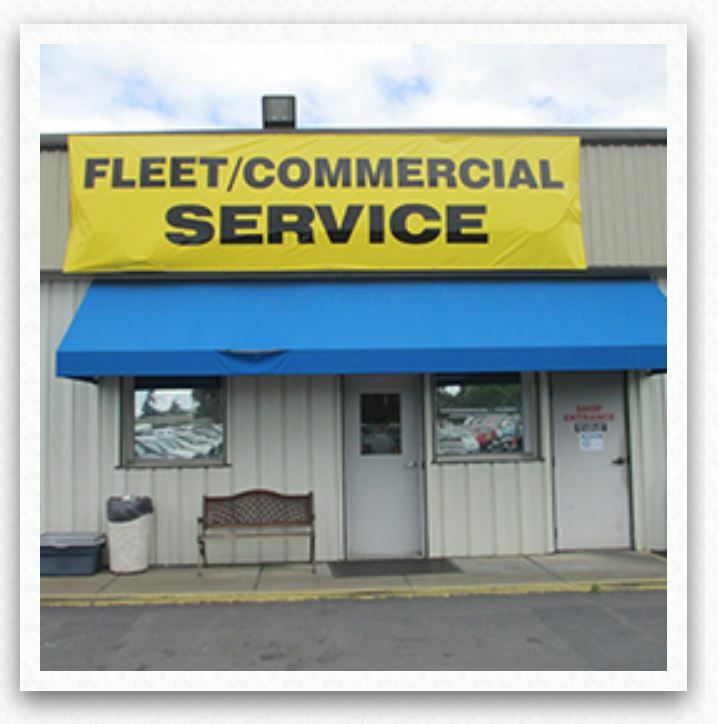 Conveniently serving the Novato, Petaluma, Sonoma and Santa Rosa, California area, our Ford and LINCOLN auto parts and accessories department will help you keep your car, truck or SUV running like new. We carry OEM auto parts of course but can also get almost any auto part by VIN number. Stop by to pick up your car accessories in Santa Rosa.